As Greenwich sits on a pronounced peninsula, the areas behind it were often overlooked in the past. This situation was remedied with the advent of the ultra modern Docklands Light Railway, a transport link that put places like Blackheath just a few stops away from Canary wharf and the City. Blackheath is definitely an unsung South London gem with its rolling parkland, stunning church spire and lovely period houses. It is also less prone to weekend invasion than Greenwich and maintains a peaceful, yet quietly industrious atmosphere with artisan bakers, organic butchers and independent delicatessens all trading in the high street. Those with a healthy accommodation budget will definitely get more bang for their rental buck as they choose between roomy conversions, Georgian terraces and quaint cottages of which there are plenty of examples in the village. 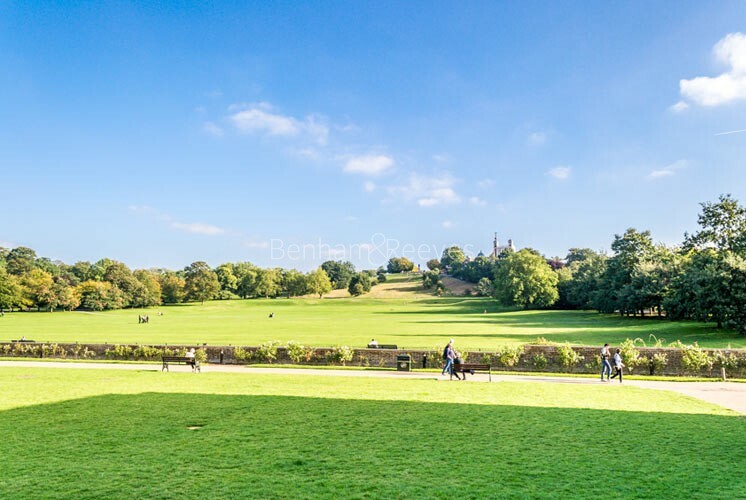 Nowhere is far from the Heath which is the highest spot in South London with spectacular views of London that make walks, bike rides and picnics a thoroughly enjoyable experience. Fashionable eateries abound in and around the village with high end ethnic cuisine being particularly popular. In keeping with the neighbourhoods independent vibe, Blackheath has its own concert hall and conservatoire which host regular programmes of classical and jazz performances from a roster of international artistes. The DLR network terminates at Lewisham, a short walk away and this makes the area a popular rental option for Docklands and city professionals as well as young families. One stop on from Lewisham brings you to North Greenwich which intersects with the Jubilee line extension. 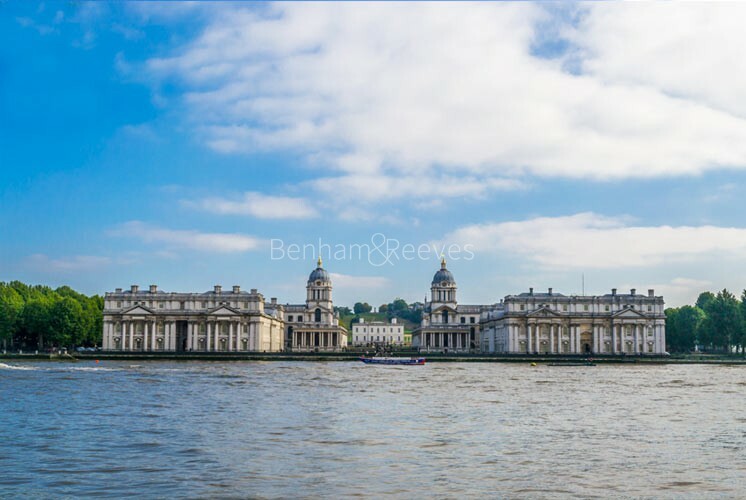 Residents on the borders of Greenwich can thus have unprecedented access to the City, West End and Stratford Shopping City.